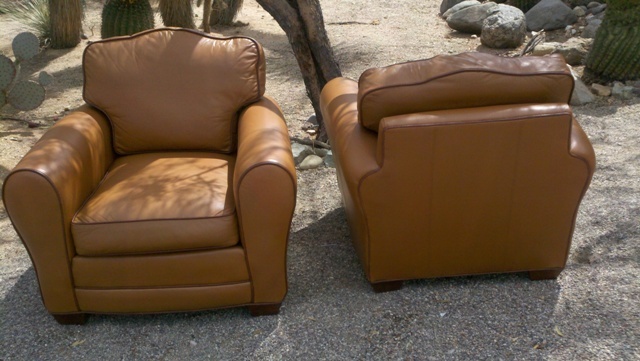 Tucson's Best Furniture Vinyl and Leather Repair Company! 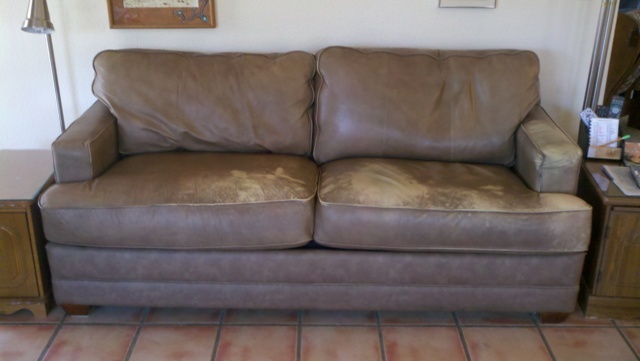 "J&J Restoration is Tucson's most trusted Furniture Leather and Vinyl repair specialists." 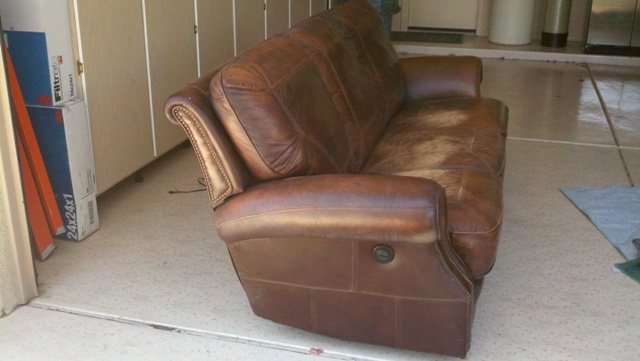 Before and after Damaged Leather Sofa. 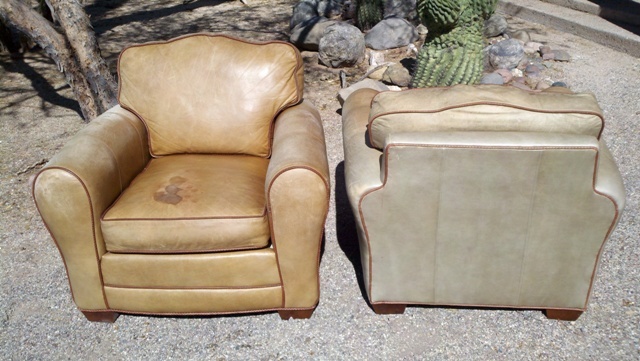 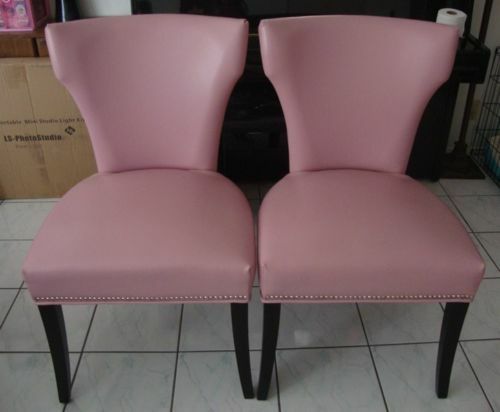 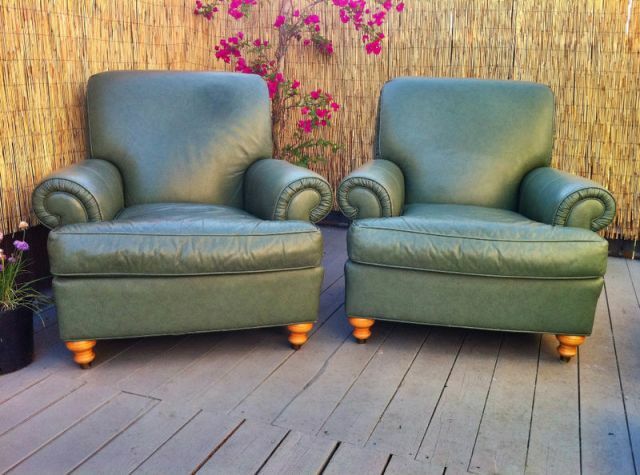 Before and after Faded two tone Leather chairs. 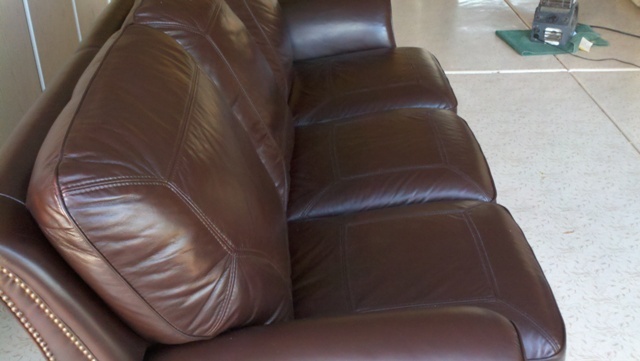 Before and after Brown sofa that needs leathe repair. 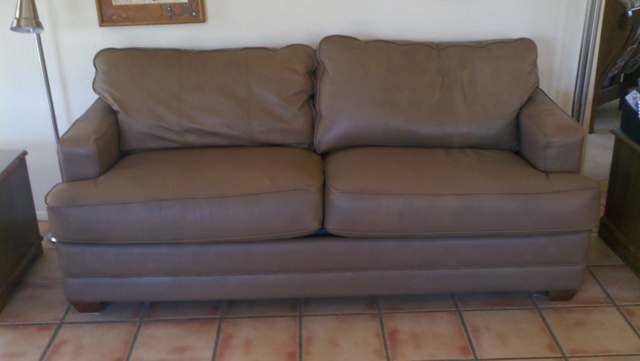 Recommended By Furniture Stores, and all good upholstery shops.